We offer the finest quality hardwood frames in a wide assortment of shapes and finishes, including maple, ash, cherry, walnut, opaque white and ebonized walnut. We make special hand-finishes including graphite, ink black and blackened walnut frames. We represent the top frame manufacturers in the country, including Picture Woods, Larson Juhl, LaMarche, Roma, Gryphon, Studio, Max and a complete line of Nielsen metal frames. Custom made Plexiglas™ box frames and shadow-boxes are available for either 2D or 3D objects. We carry acid-free archival matboard in hundreds of colors and textures. Custom made fabric mats are also available. We offer TruVue™ framing glass and top of the line liquid-quartz coated UV Museum Glass™ to protect your fine art from harmful UV rays. We also carry Plexiglas and UV Plexiglas. 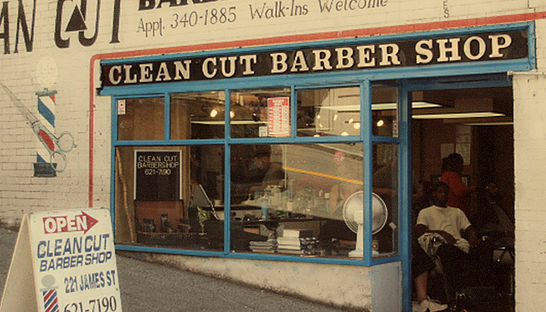 We are an established barbershop in the heart of Pioneer Square. All of our barbers are able to cut any hair type or any style. 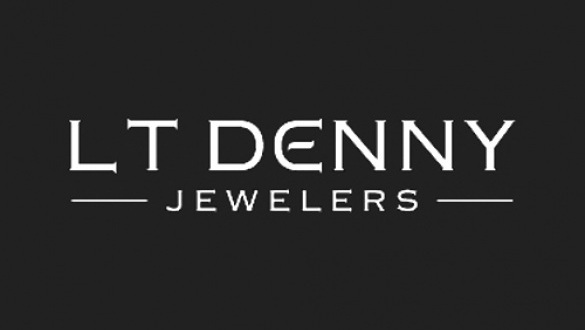 L T Denny is an independent jewelry boutique that has been exhibiting remarkable collections of diamonds, gemstones, and pearls in the Seattle area for over 35 years.